书籍简介: Marc Brown's new chapter book series features Arthur and his friends for sports fans ready to read on their own. Each book features a longer, sports-related Arthur Adventure and has loads of kid appeal. 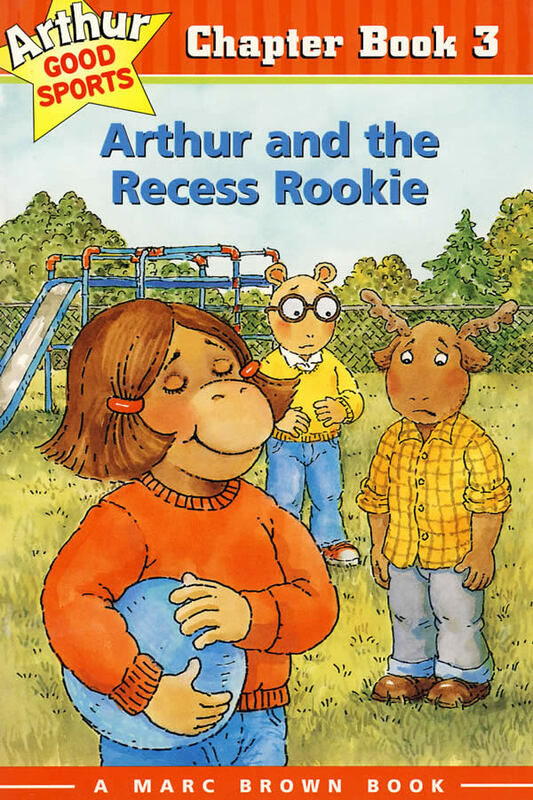 Arthur is in top form as he and his friends train for a literacy fund-raising race, try to help Binky cope with bench-sitting, give George a boost at recess, and adjust to a new soccer coach. Arthur fans will want to read and collect all of these new chapter books!